Product information "SpurSIM - Extended Package"
This license activates the multithreading of the simulator. On a multi-core processor, parameter variations are calculated at a faster speed. 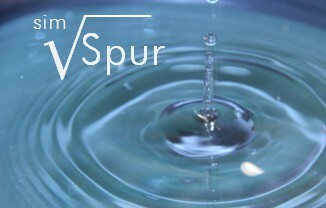 Related links to "SpurSIM - Extended Package"
Customer evaluation for "SpurSIM - Extended Package"